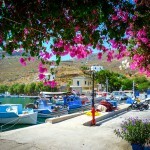 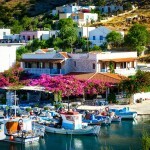 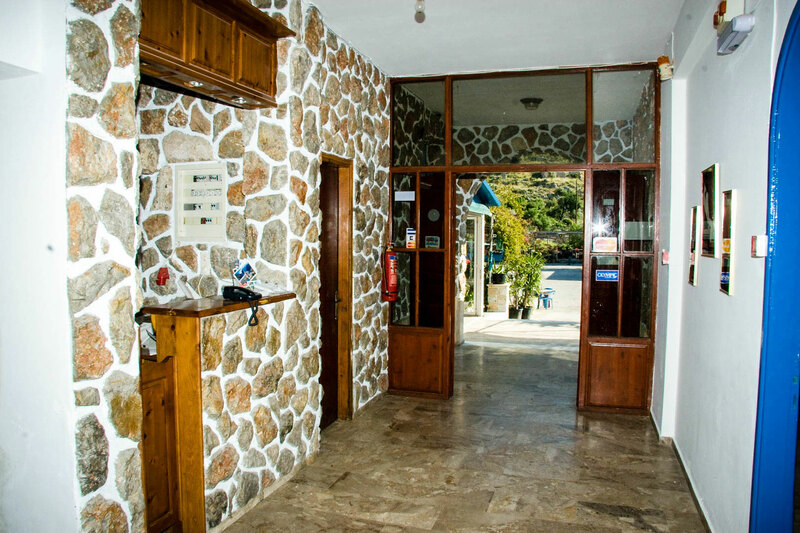 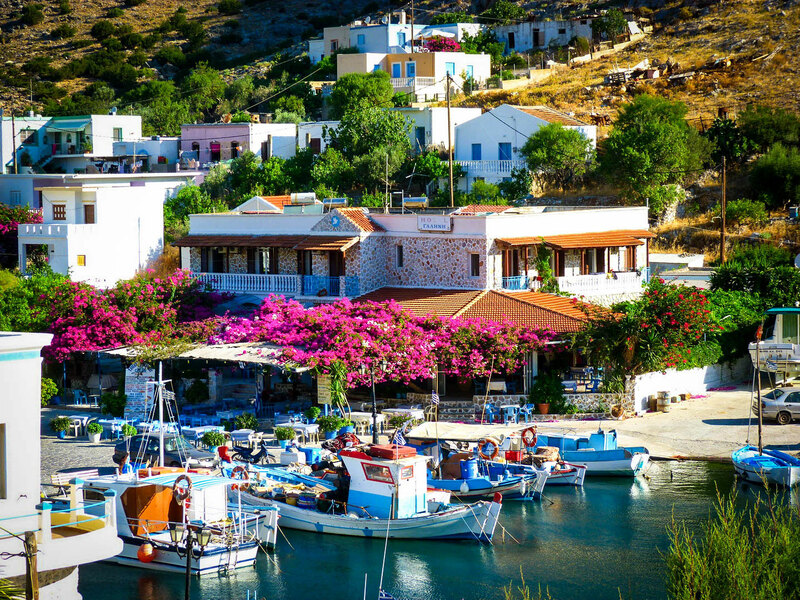 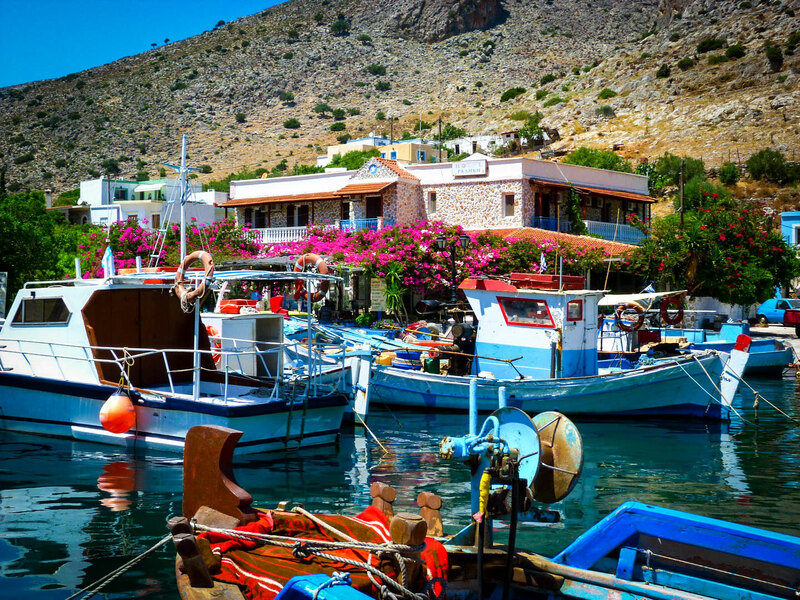 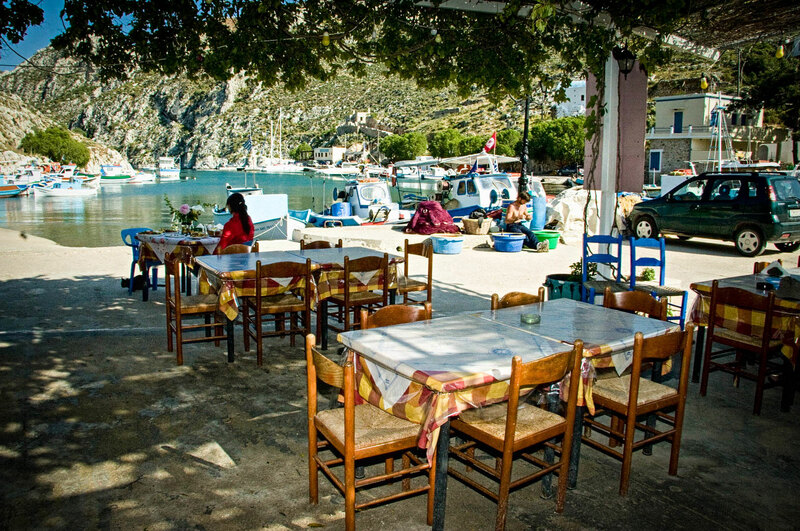 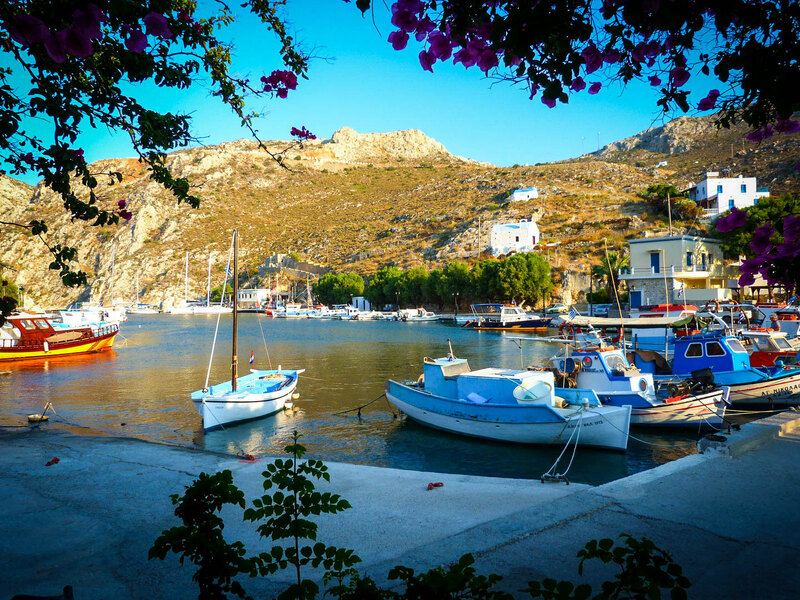 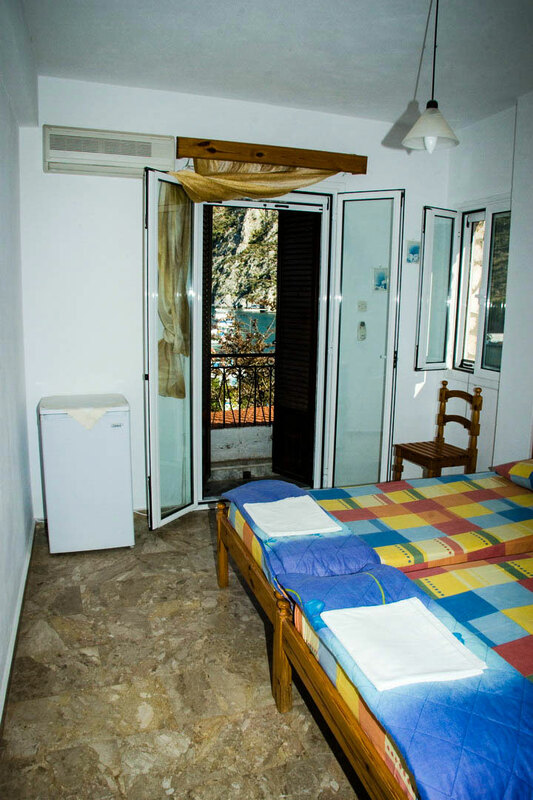 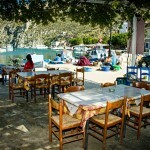 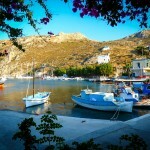 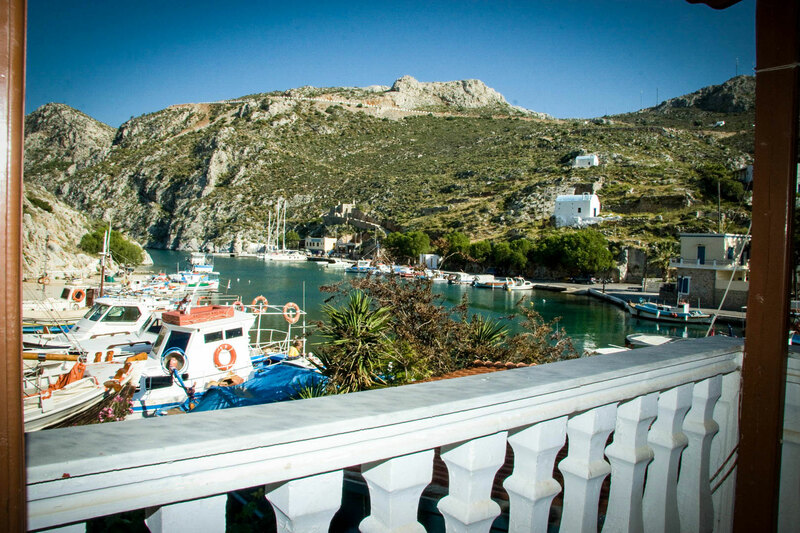 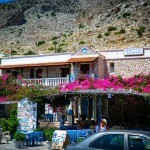 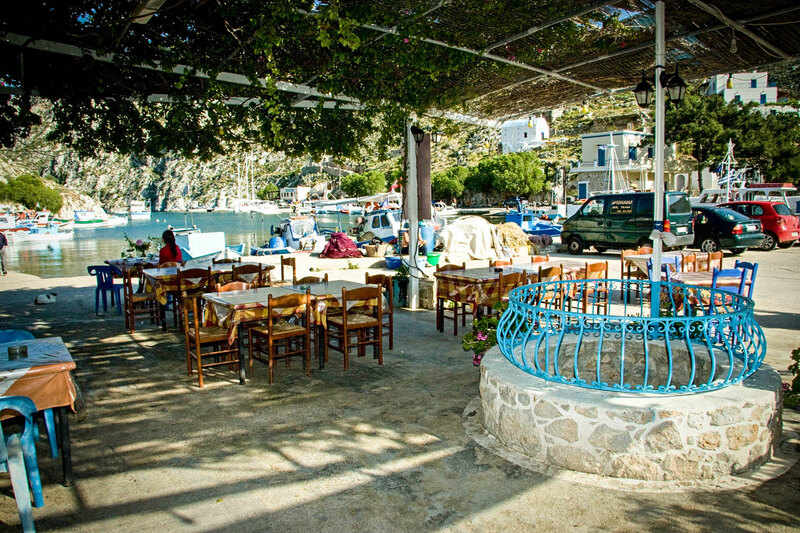 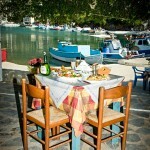 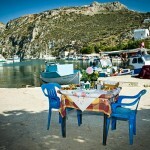 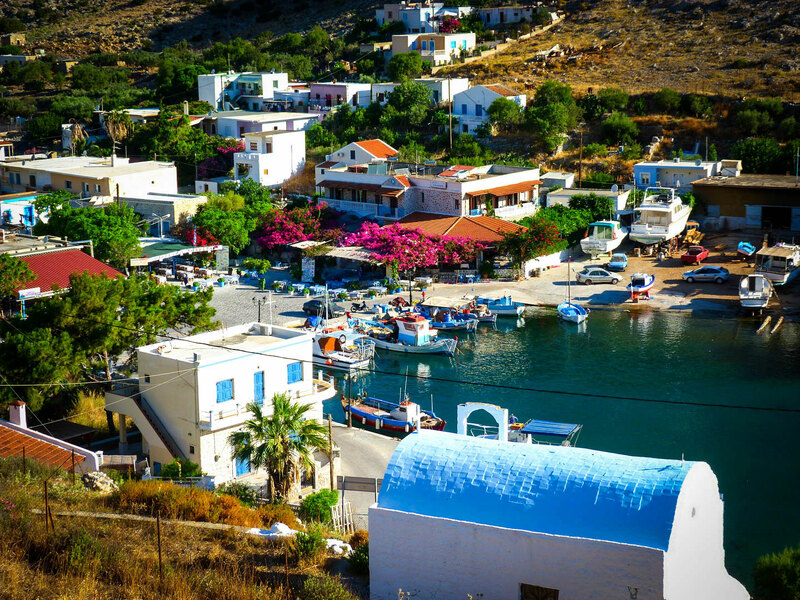 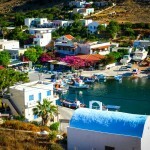 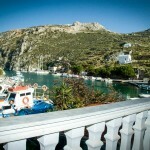 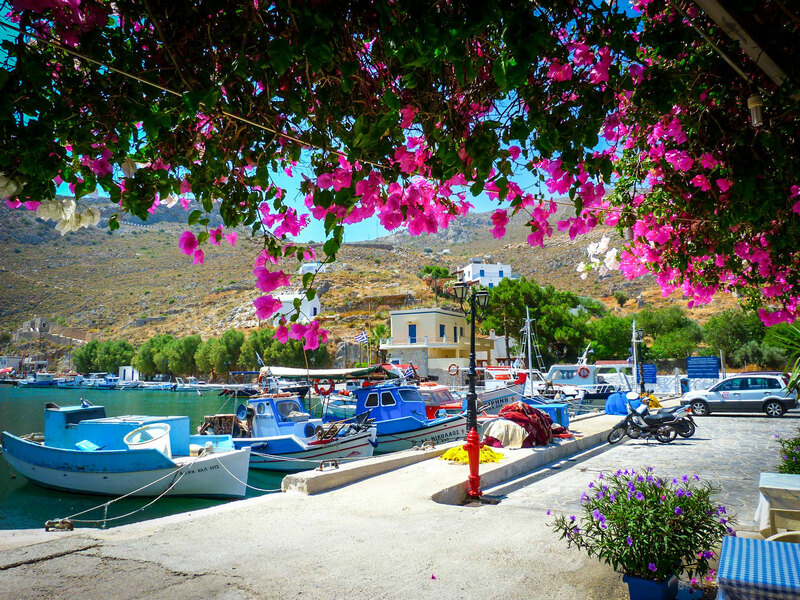 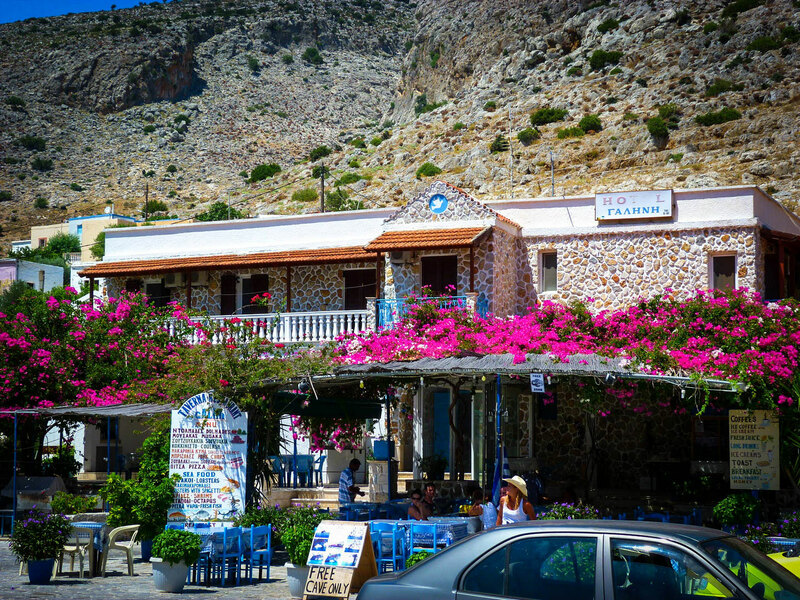 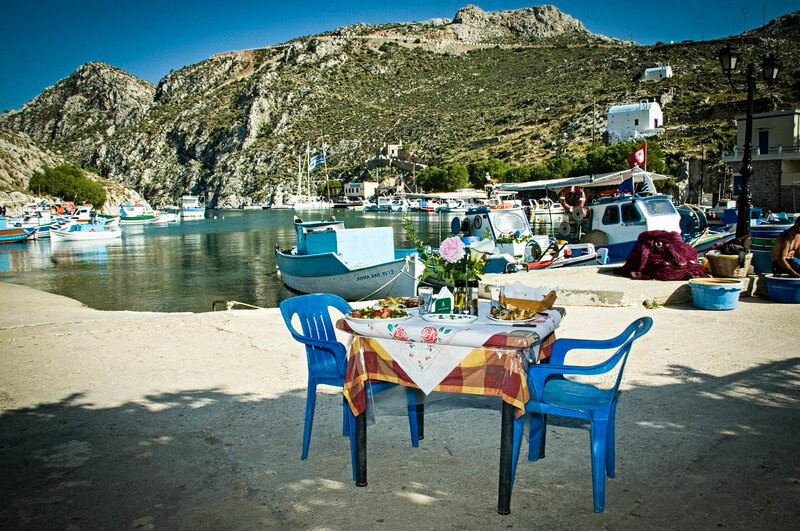 Galini hotel is situated in Rina harbor in Vathys valley, one of the most peacefully places of Kalymnos. 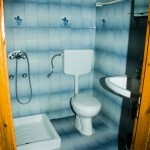 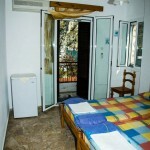 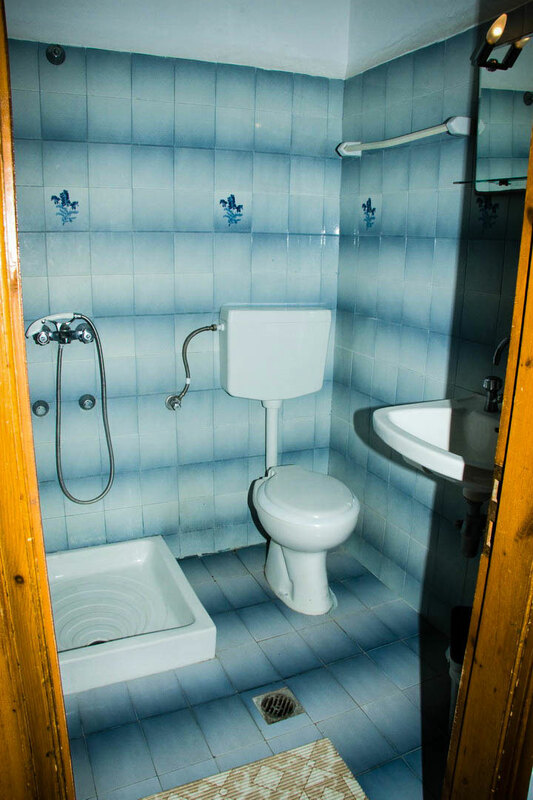 The hotel has 14 basic equipped rooms with private bathroom and nice view over Vathys harbor. 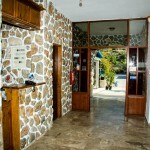 All rooms are located on first-floor, while downstairs is a family restaurant. 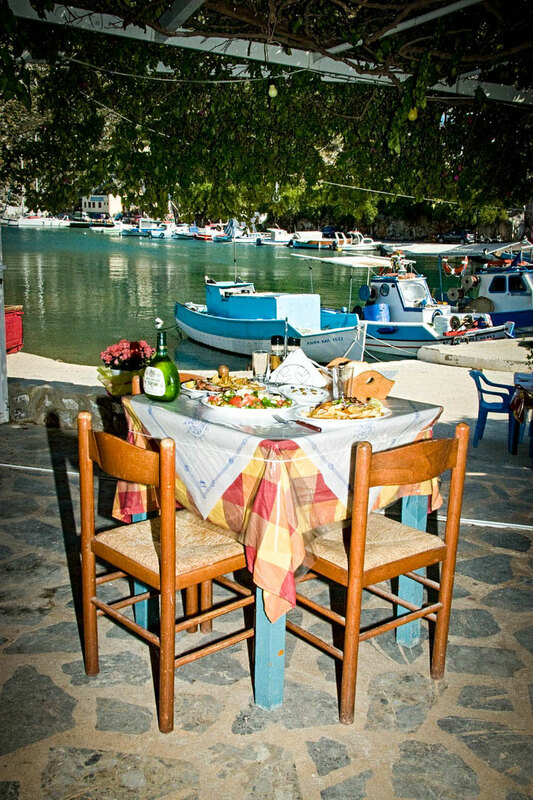 Full English breakfast is served at the terrace of the restaurant. 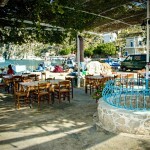 The restaurant receives daily deliveries of fresh seafood. 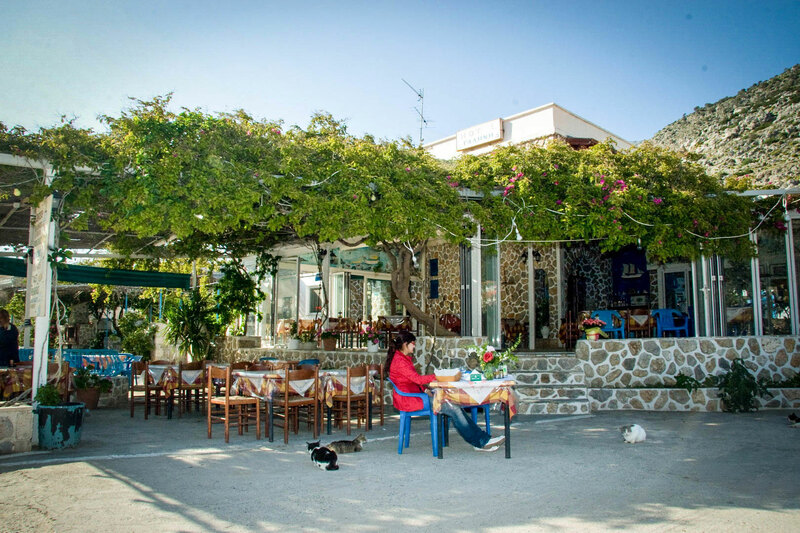 There is also a little farm where the owners grow their own vegetables to be used for the restaurant’s menu. 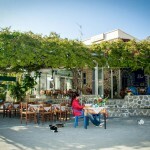 The guests have the opportunity to take part to the harvesting.